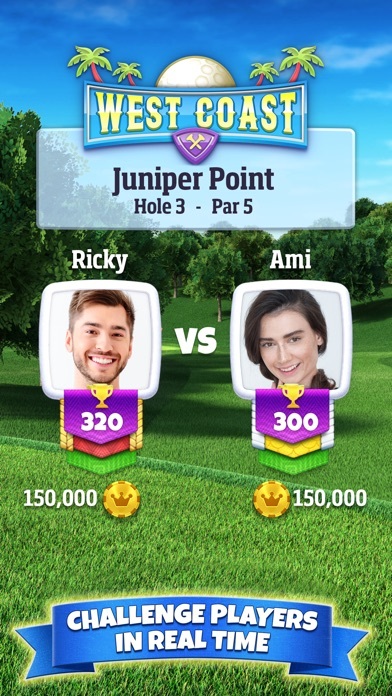 My husband was always playing this game so I thought I would try it out and I love it. This game is lots of fun😊. It’s been a while, deleted game but came back to give it another chance! Great app. Can’t play enough. 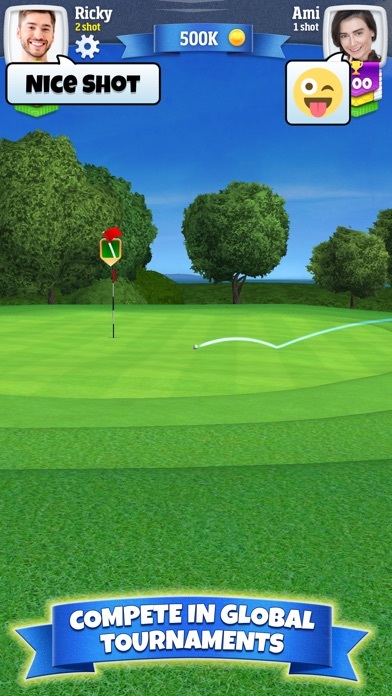 This is one of the best golf games I have come across. I made a couple of in game purchases to increase my money and diamonds. 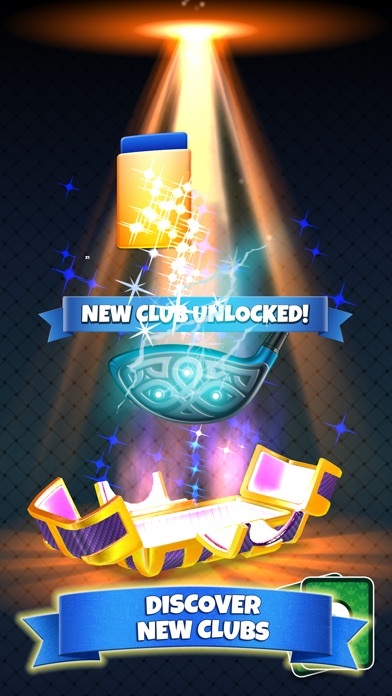 I used the diamonds to purchase golf balls. 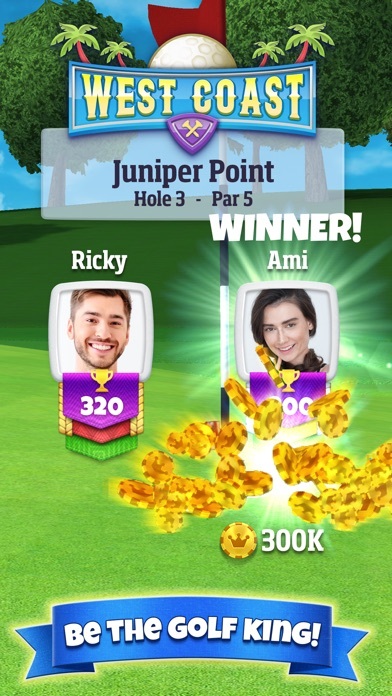 It took my diamonds and never gave me the golf balls, so this app stole my money. Trying to contact support is near impossible because if you go through the App Store it says if you’re playing on your phone use the in app contact method. When you use that it directs you to a website. When you go to the website it directs you to the App Store, therefore you can never get a clear and concise method of contacting these thieves. Took away from a really good game with latest update. No more of my money!!!!!!! 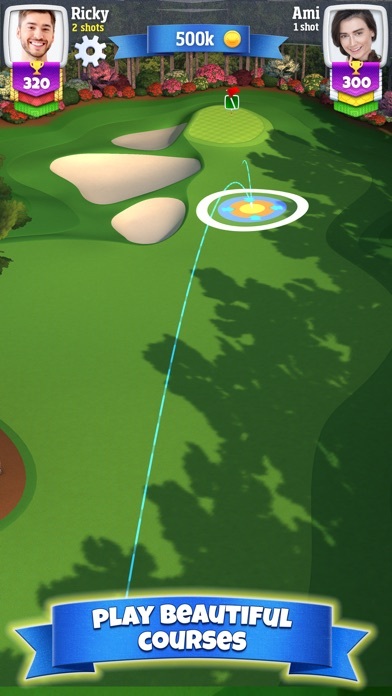 Would like to be able to play a full round of golf.